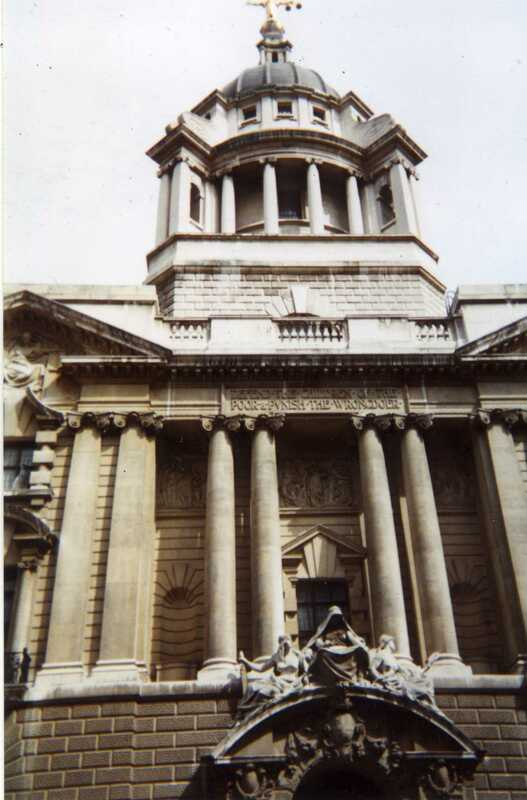 I have photos of over 50 London landmarks. 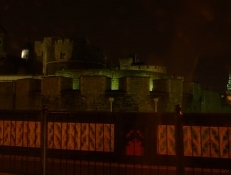 If that's what you're looking for, see the full listing, here. 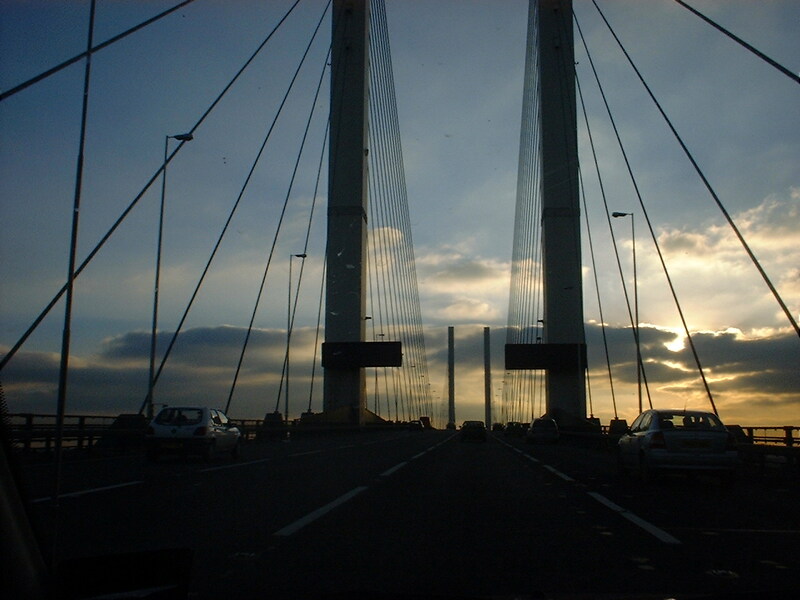 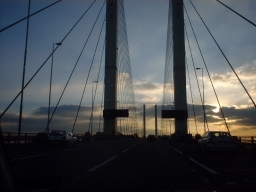 Driving over the Queen Elizabeth II Thames crossing at Dartford. 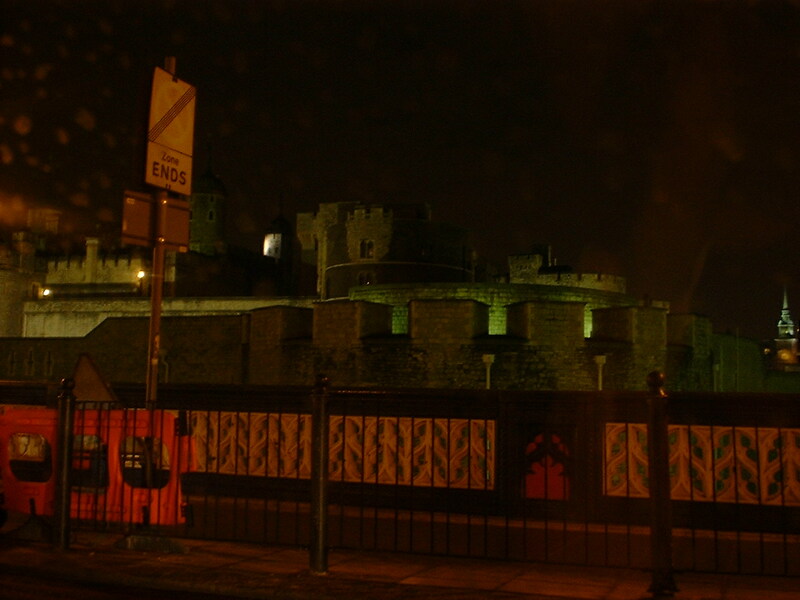 The Tower of London at night. 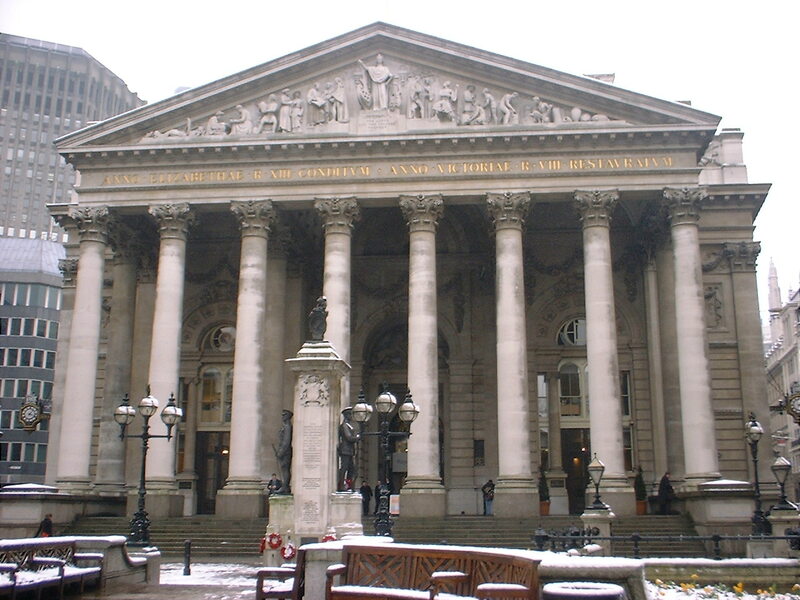 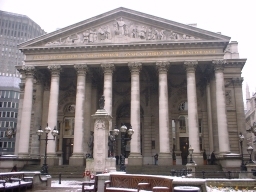 The Royal Exchange, Bank. 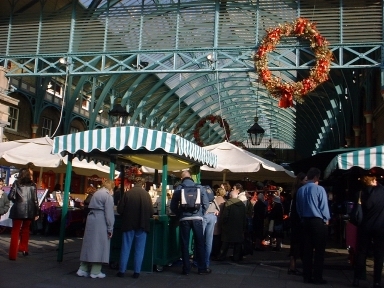 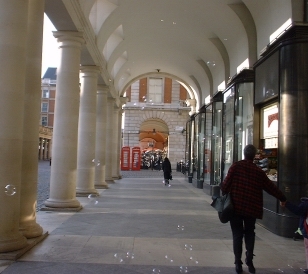 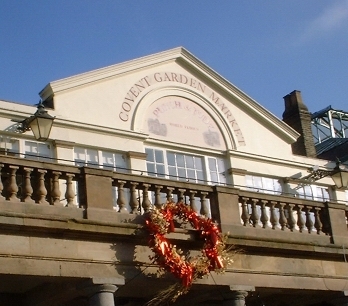 Compare it to this photo from Victorian times, when it was a bustling marketplace. 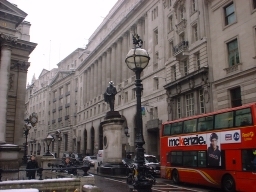 The Lloyds Bank building at Bank. 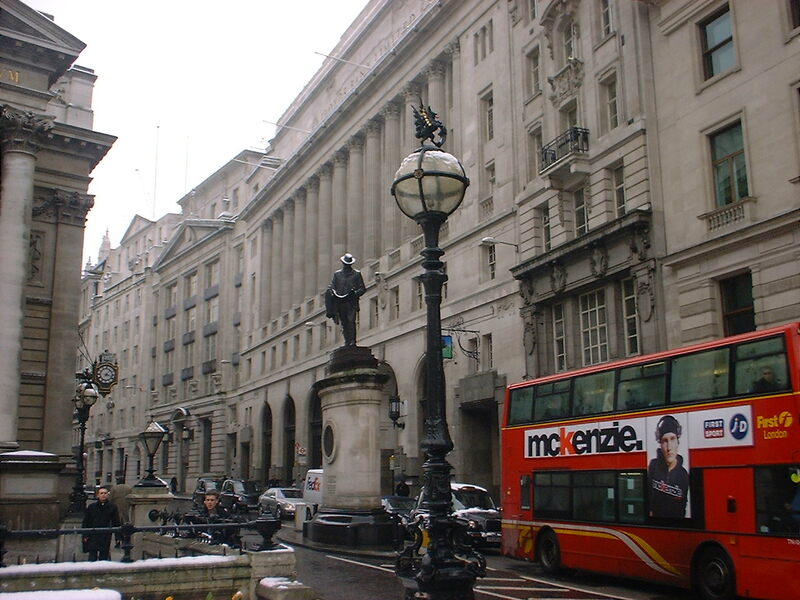 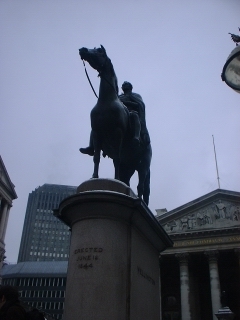 Statue of Wellington, in front of the Royal Exchange. 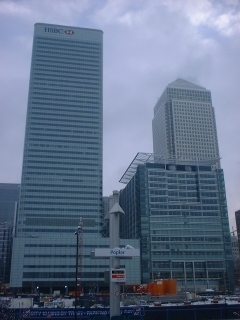 Buildings at Canary Wharf, viewed from Poplar DLR station. 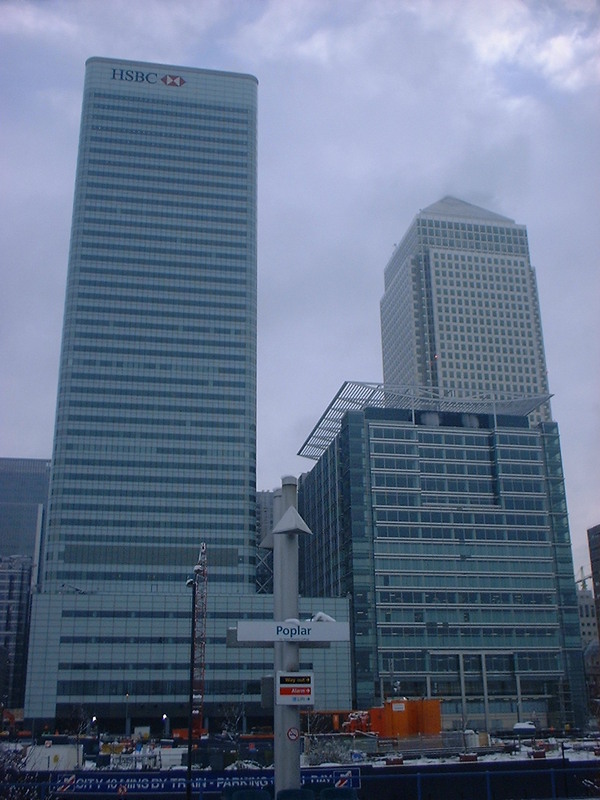 Panoramic of the south bank of the Thames (composite). 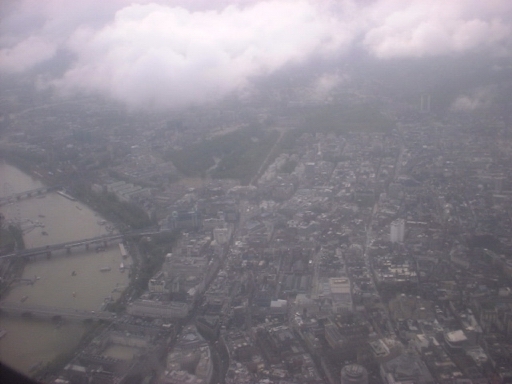 Aerial shot, from Aldwych at the bottom up to Buckingham Palace in the middle, and from the Eye on the left to Centerpoint and Oxford Street on the right. 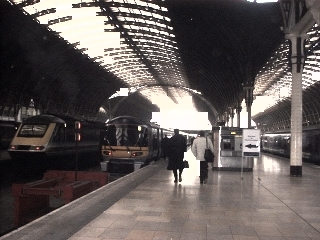 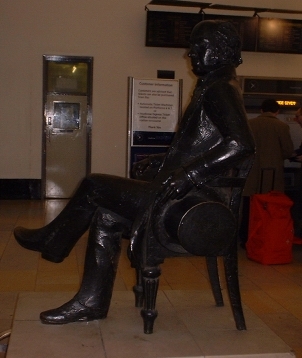 Paddington station and the statue of Brunel. 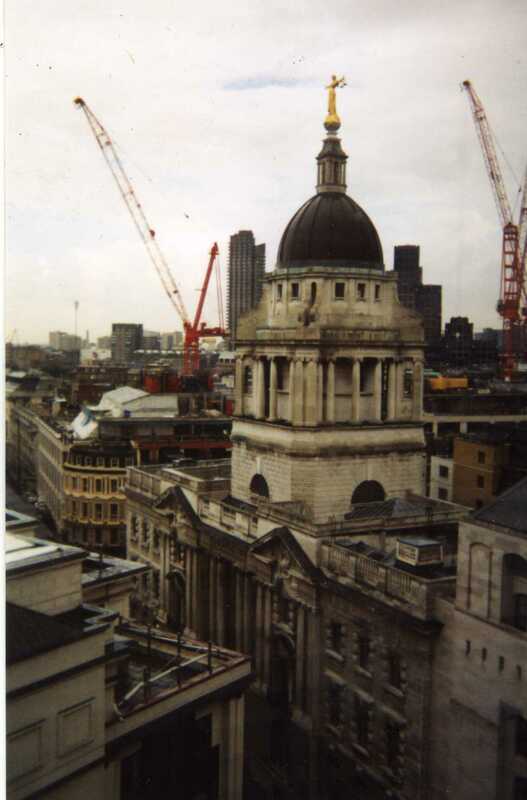 The Old Bailey from street level and from above.